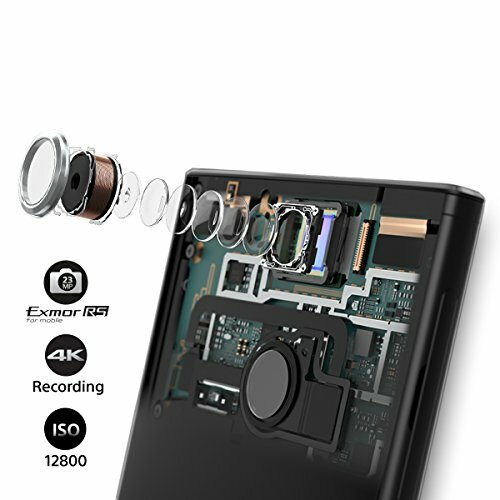 Sony's Exmor RS 13MP main camera has super-fast 0.15s Hybrid Autofocus for blur free shots,1/3" sensor size, 1.12 µm pixel size, geo-tagging, touch focus, face detection, HDR, panorama. 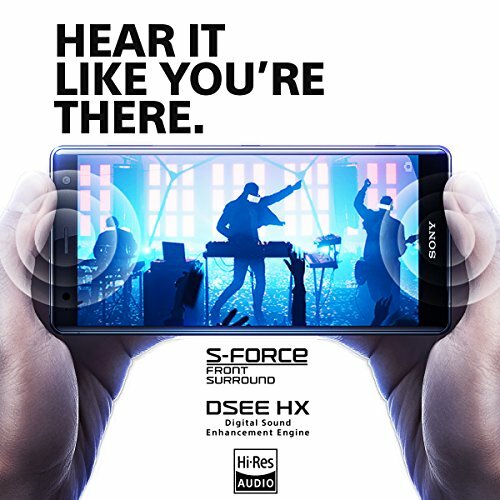 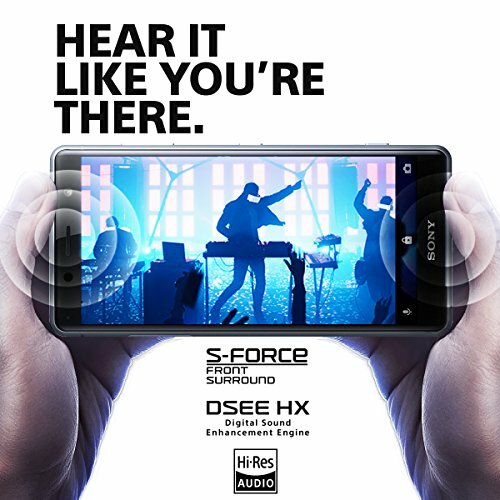 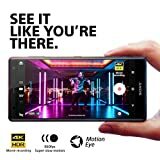 5-inch, extended 18: 9 Aspect ratio full HD+ HDR display featuring brand new "Ambient Flow" Compact design. 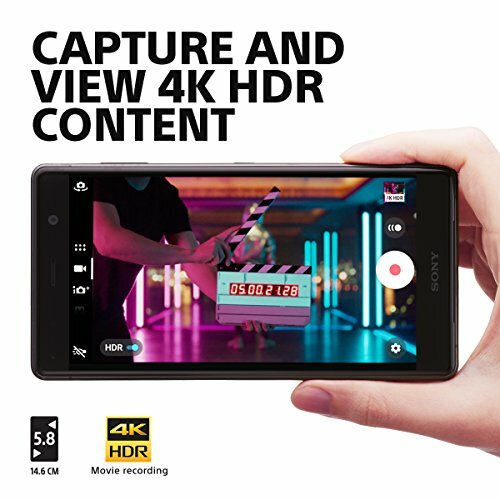 Automatic up-conversion of SDR video into near HDR-quality experiences. 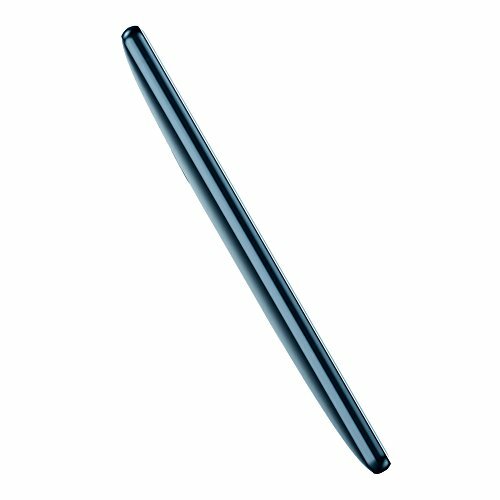 Gorilla glass 5. Sony's first dual camera module with Aube fusion image signaling processor (ISP). 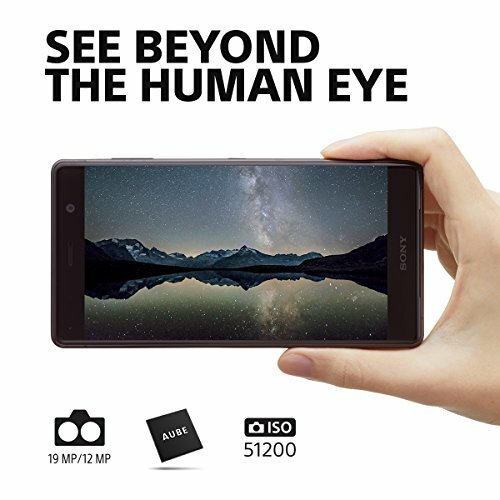 With a 19MP 1/2.3" 1.22UM F1.8 and a 12MP 1/2.3" 1.55UM F1.6 black-and-white sensor to form Motion Eye Dual. 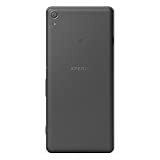 Screen: 5.2 inches, SIM: Dual SIM (Nano-SIM, dual stand-by), OS: Android 6.0.1 (Marshmallow), upgradable to 7.1.1 (Nougat), Chipset: Qualcomm MSM8996 Snapdragon 820, CPU: Quad-core (2x2.15 GHz Kryo & 2x1.6 GHz Kryo), Card slot: microSD, up to 256 GB (uses SIM 2 slot), Memory: 64 GB, 3 GB RAM. 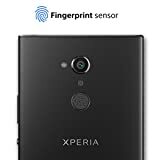 Camera: 23 MP, f/2.0, 24mm, EIS (gyro), phase detection and laser autofocus, LED flash, Secondary: 13 MP, f/2.0, 22mm, 1/3" sensor size, 1080p, HDR. 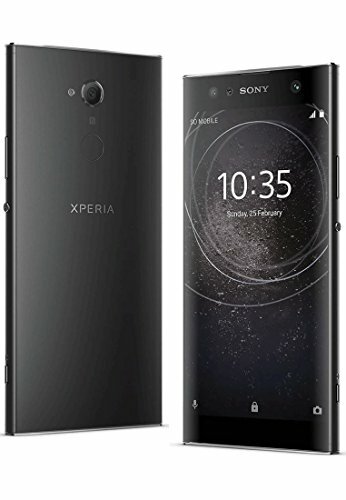 Please check if your GSM cellular carrier supports the bands for this model before purchasing, *** LTE may not be supported in USA*** as this is the international model: 2G bands: GSM 850 / 900 / 1800 / 1900 - SIM 1 & SIM 2, 3G bands: HSDPA 800 / 850 / 900 / 1700(AWS) / 1900 / 2100, 4G bands: LTE band: 1(2100), 2(1900), 3(1800), 4(1700/2100), 5(850), 7(2600), 8(900), 12(700), 13(700), 17(700), 19(800), 20(800), 26(850), 28(700), 29(700), 32(1500), 38(2600), 39(1900), 40(2300), 41(2500). 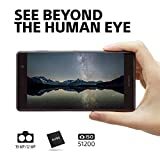 Large 6" edge to edge display with narrow grip is comfortable to hold, fun to use, and delivers an optimal entertainment experience with image enhancement technology, super Vivid mode, and smart amp. 5.7-Inch, extended 18: 9 Aspect ratio HDR full HD+ display with new "ambient flow" design. Automatic up-conversion of SDR streaming and downloaded video into hdr-quality experiences. 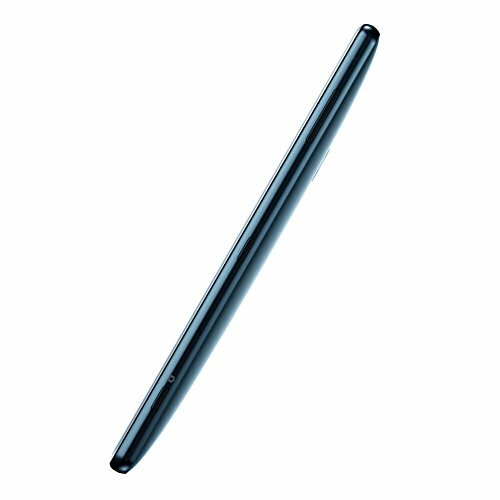 Gorilla glass 5. 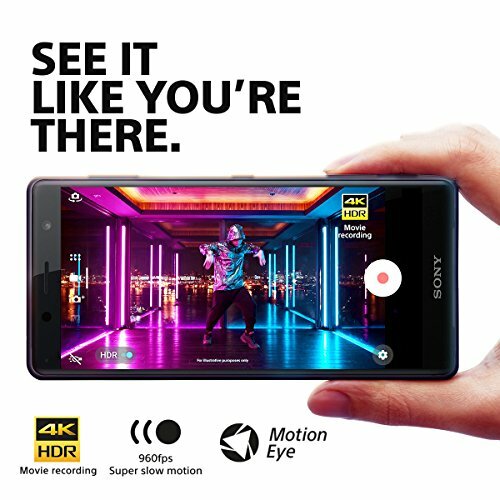 19MP motion Eye Main Camera system with 1080P full HD super slow-motion video capture at 960 fps. 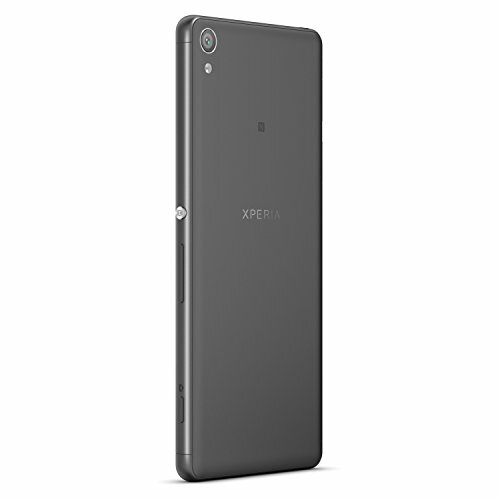 5MP front Camera with new selfie 3D capture. 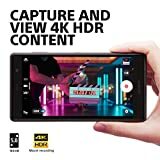 4K HDR video recording. 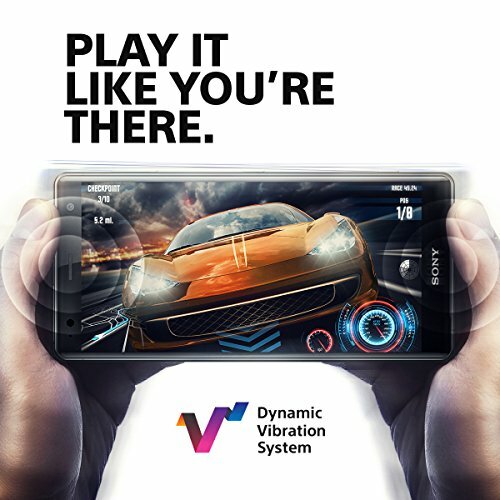 Qualcomm Snapdragon 845 processor. 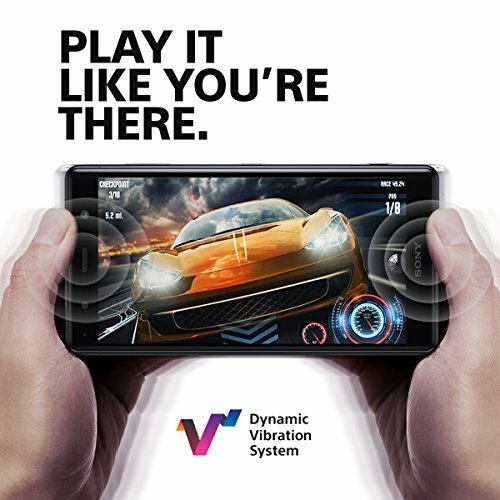 Dual SIM slots. 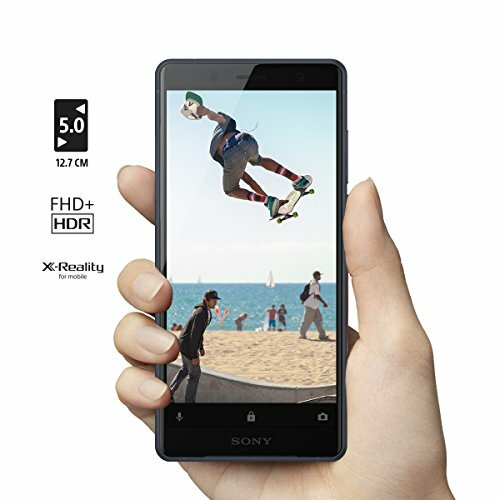 4GB memory/64GB storage, up to 400GB Micro sdxc card support. 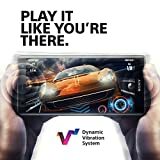 PS4 remote play support. 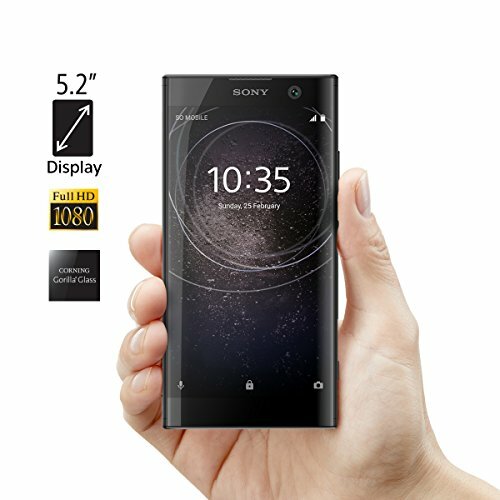 This device may not include a US warranty as some manufacturers do not honor warranties for international items. 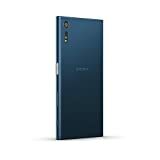 Please contact the seller for specific warranty information.The box contains: Your new device, USB cable, Earphones, Charger (may be foreign), Documentation. 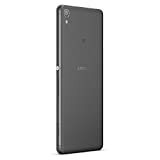 Qualcomm MSM8998 Snapdragon 845 CPU ; 64GB ROM, 6GB RAM ; Supports microSD, up to 400 GB (uses SIM 2 slot) ; 3180 mAh battery. 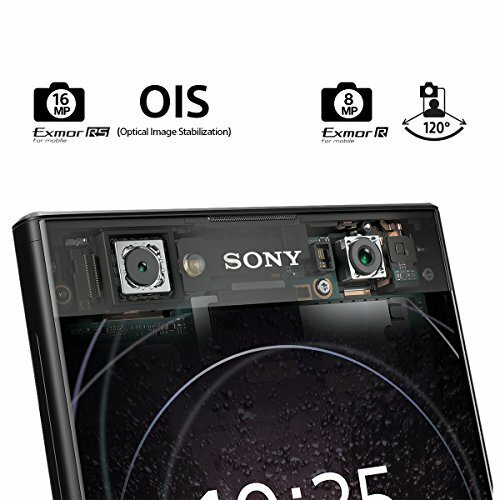 Main Camera: 19 MP (f/2.0, 25mm, 1/2.3", 1.22 µm), gyro EIS, predictive phase detection and laser autofocus, LED flash; Front Camera: 5 MP (f/2.2, 1/5"), gyro EIS. 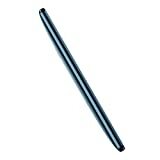 5.7 inches, IPS LCD capacitive touchscreen, 16M colors. 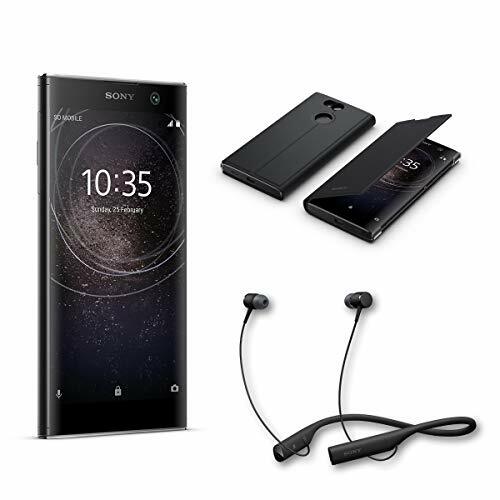 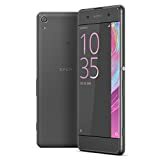 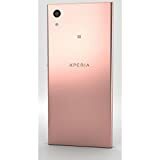 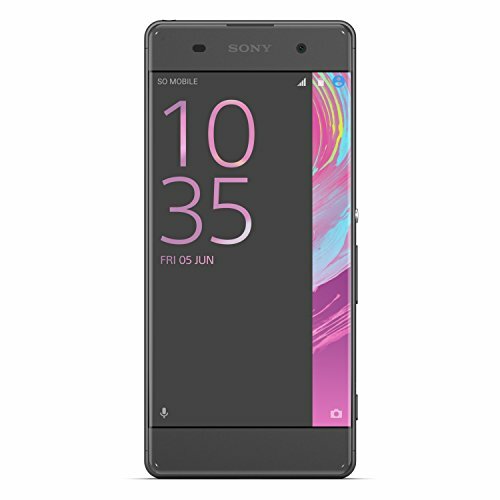 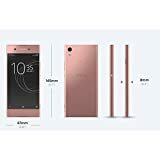 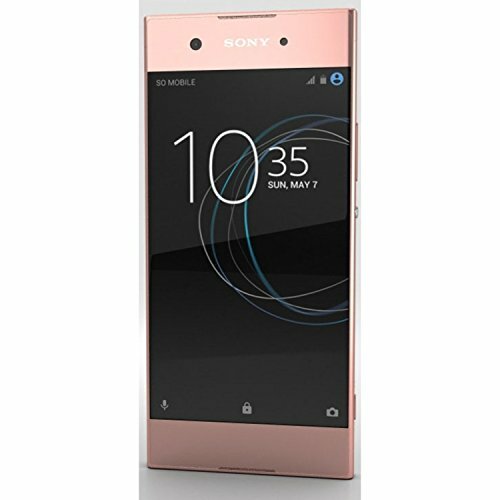 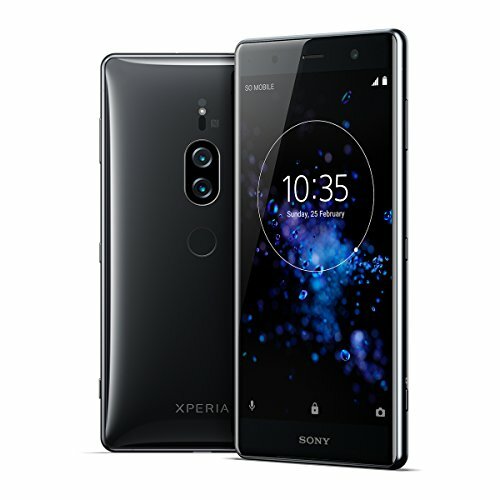 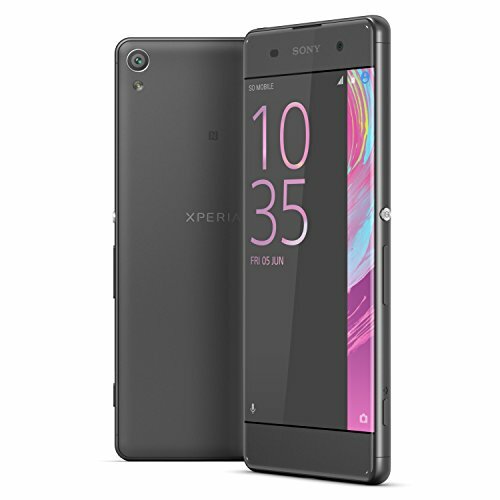 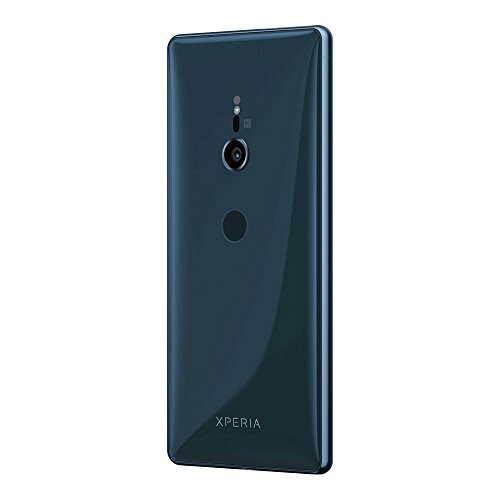 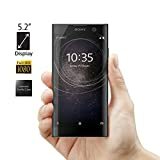 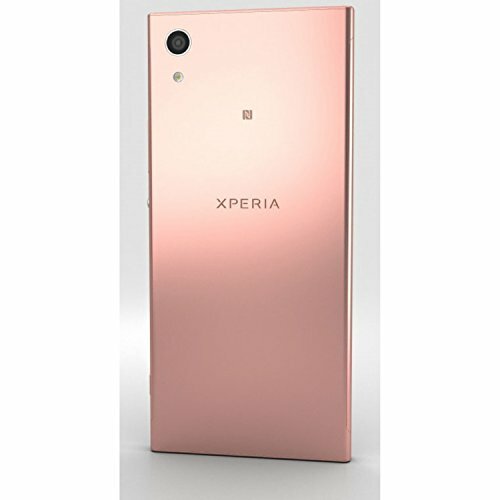 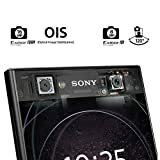 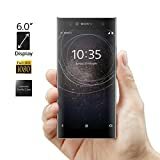 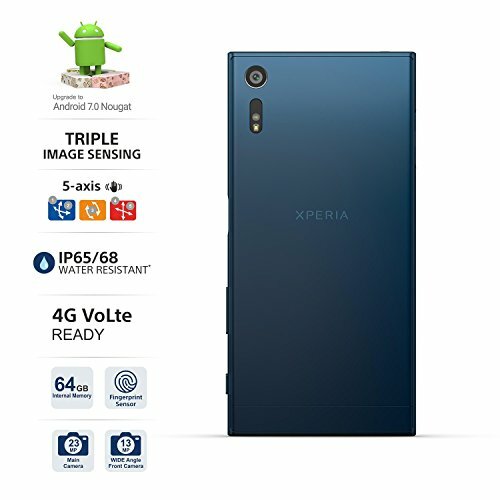 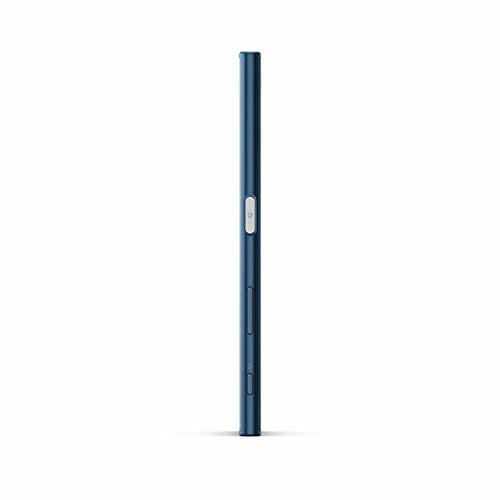 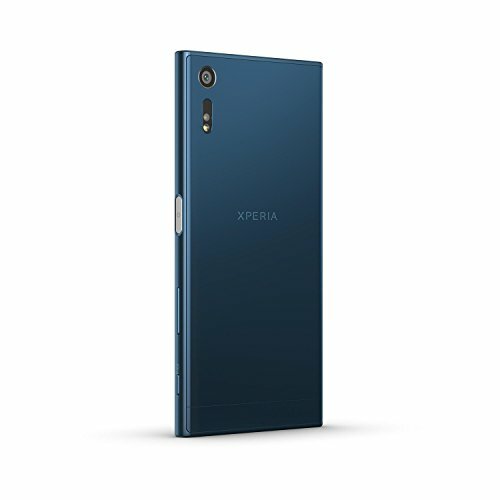 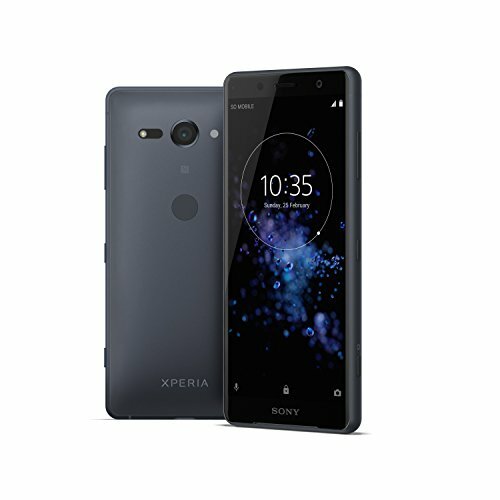 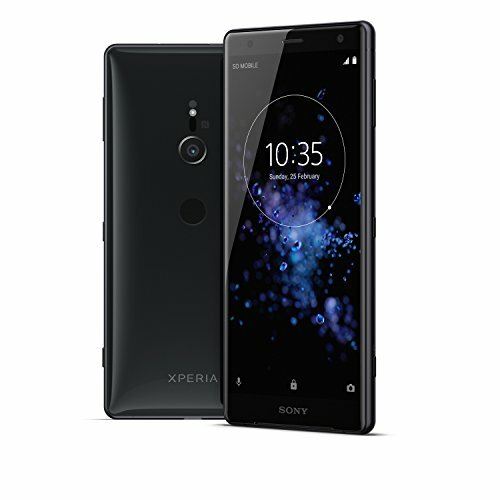 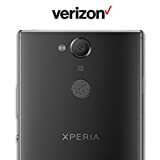 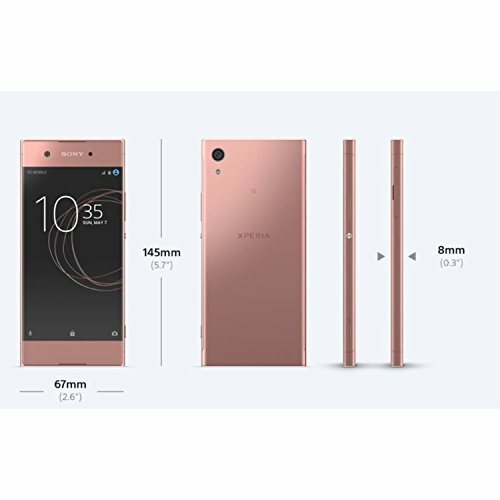 Package Content : Sony Xperia XZ2 (H8296) , Headset , USB Interface Cable , Charger , USB-C to 3.5mm Converter. 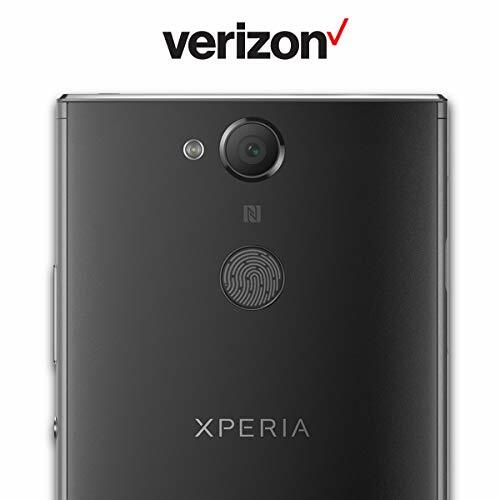 PLEASE NOTE: this is an international version of the phone that comes with no warranty in the US.